Mrs Febisola Okonkwo is unique in her approach, intervention and advocacy for the poor and the less privileged in the society. It was indeed a huge sacrifice when she resigned her lucrative job at the peak of her career as a banker and registered The Help Initiative NGO which caters for the Orphans and vulnerable children for the past 7 years. 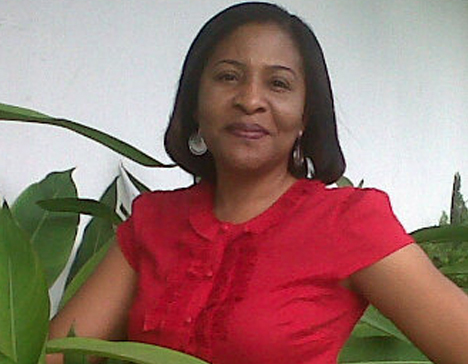 Mrs. Febisola has works in collaboration with Homes, institutions and Orphanages in Oyo state. For some of these homes, Mrs Febisola has been providing lunch or Dinner on a weekly basis for over 7 years, donation of Raw food stuffs and clothing material, school fees, sewing machines, medicals e.t.c. With her very limited resources, she solicites help from relatives, friends, classmates and organisations for help towards this noble cause.